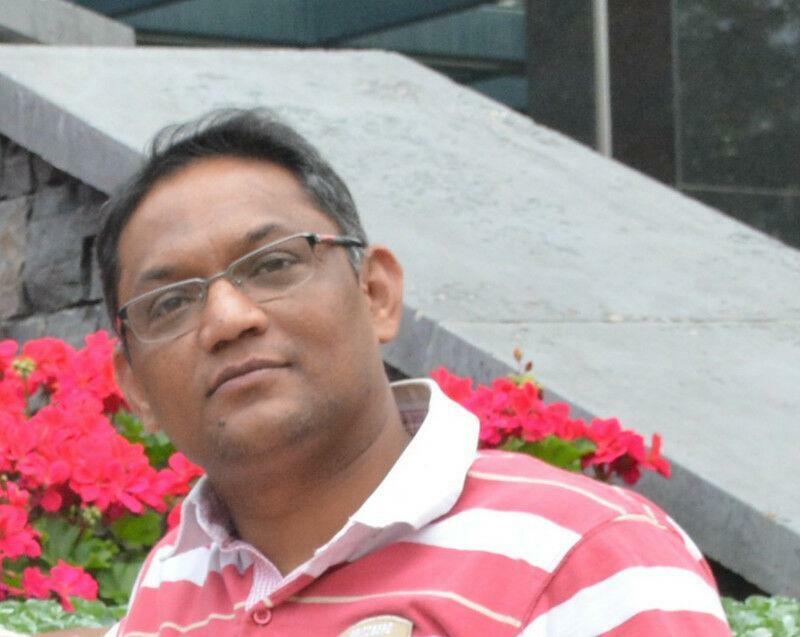 My name is Samir Patel, I am a Certified Professional Inspector (CPI) and a Professional Engineer (P.Eng.). 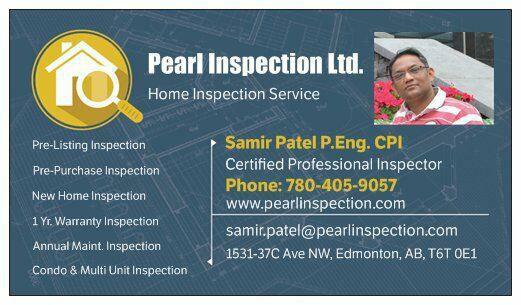 I am the owner of Pearl Inspection Ltd. and licensed to perform home inspections in Alberta. 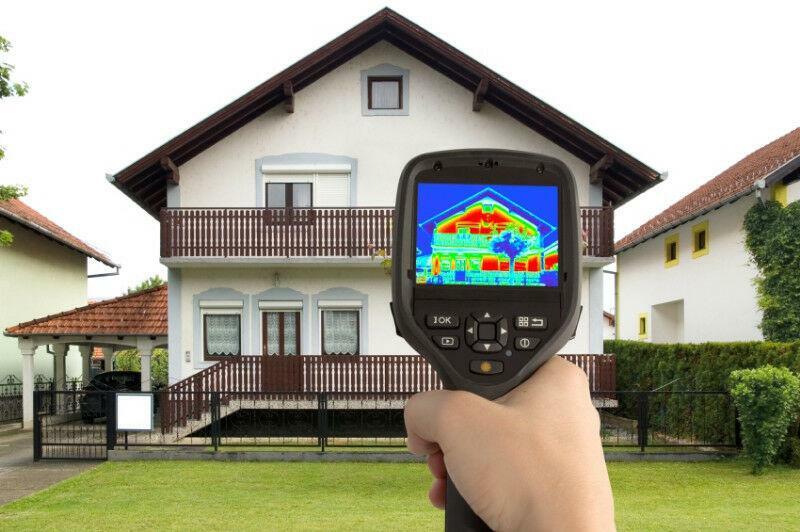 All of my home inspections are professional, friendly and thorough. My service is available during weekend and evening too. Please visit my company website at www.pearlinspection.com for more information. Thank you, Samir Patel, P. Eng., CPI Pearl Inspection Ltd.